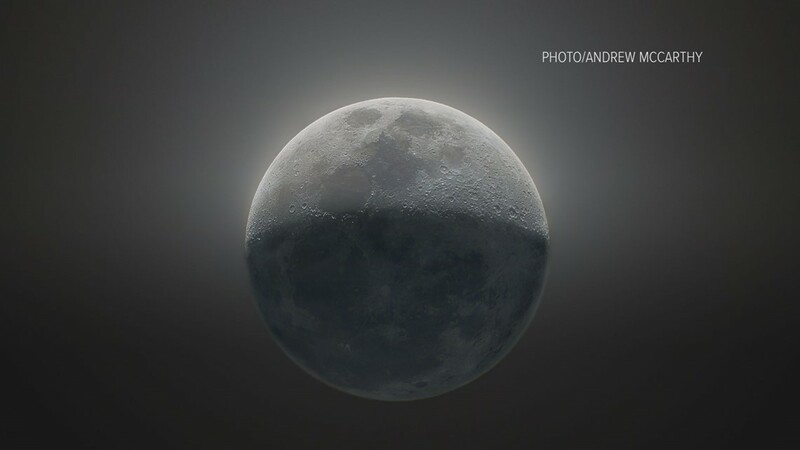 Composite image of the moon. 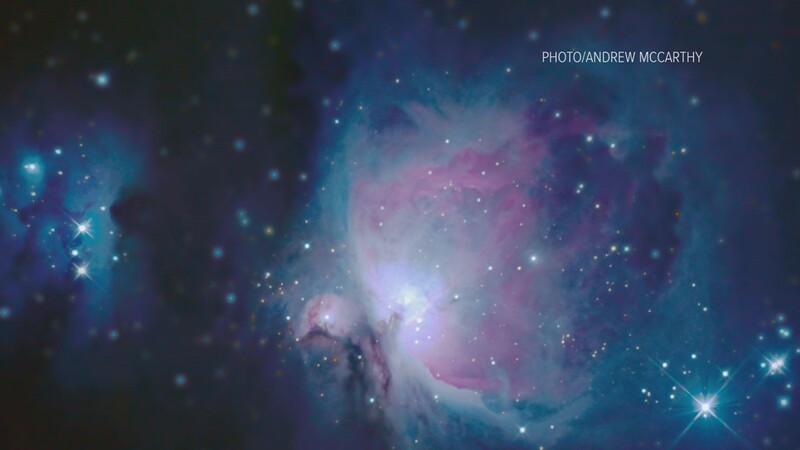 "Tiltshift" is the Orion Nebula, M42. 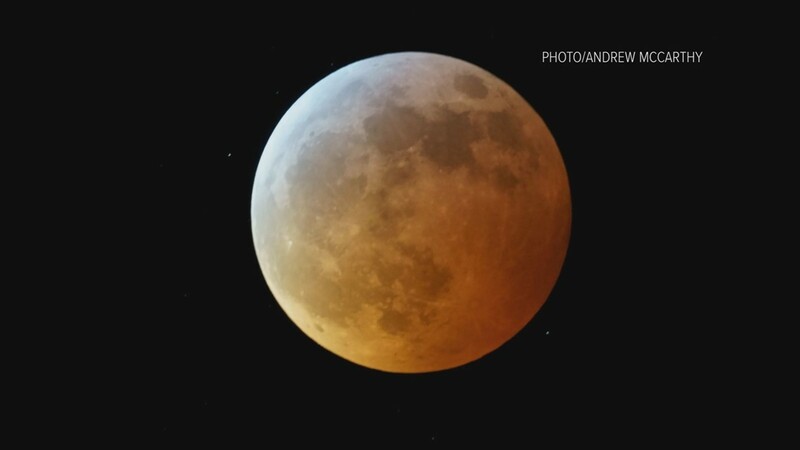 The Super Blood Wolf Moon eclipse. 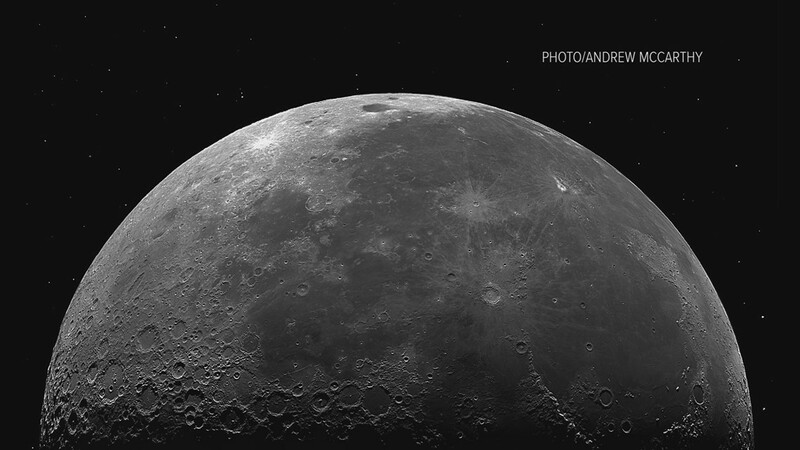 "HDR Lunar Monochrome" was constructed using 24,000 images.